Since nature can accomplish amazing results, we decided that a trip to Tonto Natural Bridge State Park in Northern Arizona would make an interesting field trip. And, it did. A difficult, winding road, State Route 87, from the Phoenix area is a challenge – definitely not for the faint of heart. North of Payson by just a few miles and still on 87, a turn-off leads to another winding access road. Wiggling every which way, when you finally arrive at the bottom, the park is spread out below, but the natural bridge is not immediately noticeable. Pay your entry fee ($5 per person) and head to a parking lot. There are several trails and viewpoints to visit so you can see the travertine (according to Wikipedia a “sedimentary rock, formed by the precipitation of carbonate minerals from solution in ground and surface waters”) bridge, which has a waterfall dripping down. Sometimes the name says it all – Grand! Grand Teton certainly is large and imposing, majestic and eye-catching. 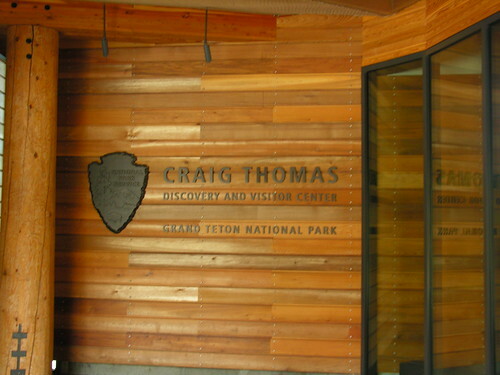 We spent a few hours viewing the mountains as we drove through on our way to Yellowstone, plus we stopped at the very appealing Jenny Lake and the informative and attractive Craig Thomas Discovery and Visitor Center. Time to travel to smaller cities in Arizona! This week, we’re heading to Tombstone and Bisbee, Arizona. Tombstone proclaims itself, “The town too tough to die.” Bisbee claims bragging rights to the first bar and stock exchange in the State of Arizona. In general, smaller cities in Arizona have a character and individuality that you won’t find in the medium and large-sized cities. You might see some familiar stores, but, for the most part, you don’t feel that you could be dropped down in any one of them and see all the same stores and buildings. There are some unique buildings and a close-knit character to the people who live in these towns. Leaving the interstate, I10, in Arizona south of Tucson at SR 80, you enter a much different environment than the built up cities in Arizona. About an hour’s drive from Tucson, the terrain becomes more mountainous, with snow visible on the distant peaks. Nothing but open land seems to exist for miles and miles. 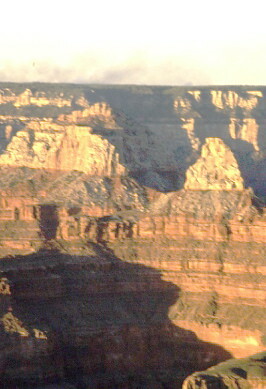 Traveling with children, they are likely to begin the “Are we there yet?” litany. There are few houses and what seems like an endless amount of nondescript brush. Things get interesting as you hit the outskirts of Tombstone. Suddenly, you see civilization with signs and buildings. One sign proclaims where the “OK Corral” fight occurred. We’ll visit Tombstone later this week. Twenty-eight miles down the road from Tombstone is the quirky, artsy town of Bisbee, formerly a city dominated by copper mining. 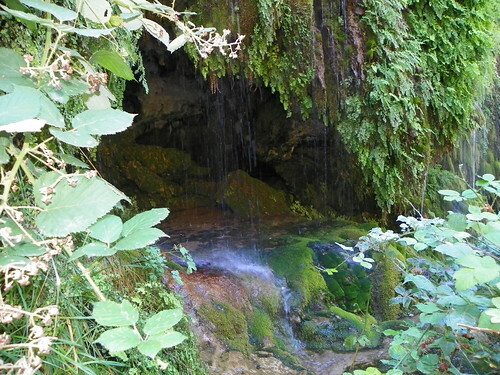 We’ll visit a copper mine and show you the shops and sites. So, join us this week and next for some fun in the Old West. Also, take a look at our SHOP – see the “SHOP” button above and check out the images we’ve captured you can wear or use.